When Angelina Darrisaw applied for a job as manager of digital business development at Viacom, the job description was for someone with a banking or consulting background who had more years experience than she did at the time. On paper, she was not the ideal candidate, but she had performed similar job duties in a past position. What’s your story? Knowing it and telling it well during the job search process can help you stand out to hiring managers. Take these tips to help you make the most of storytelling in your job search. Do your research and learn about the company, then determine which elements of your story will be most relevant to it and the specific role you’re applying for. Then, find ways to weave those key points in throughout the hiring process. 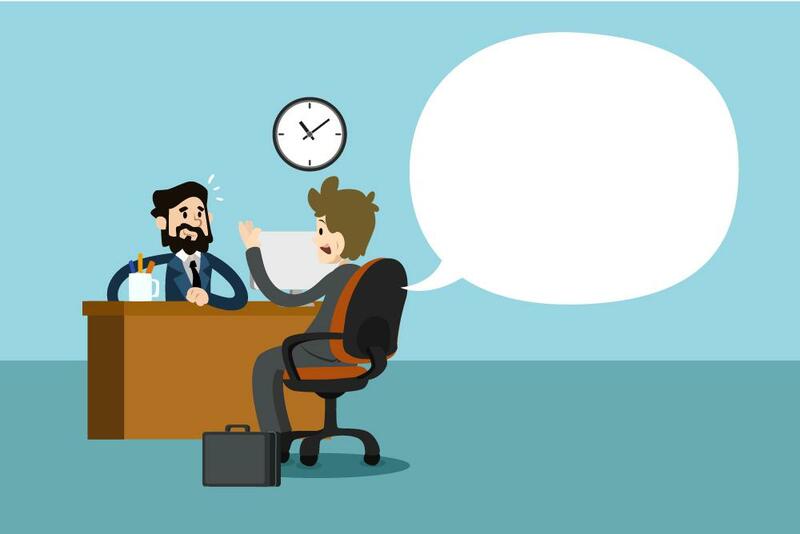 Don’t wait for an interview to start telling your story—incorporate it into your first contacts with an employer. “Storytelling is quite effective in a resume, as candidates can weave stories of their accomplishments throughout the document rather than copying and pasting ‘responsible for’ statements,” says Darrisaw. And being familiar with your stories can boost your confidence in interviews when you can use them to show how your skills address the employer’s pain points. Knowing your audience and having something to say at every step of the hiring process might mean juggling multiple stories. Katie Donovan of Equal Pay Negotiations recommends having a story for each of the top three reasons you’re the best candidate for the job. Start with the accomplishment and fill in the first level of detail on how you did it with an example: “I saved the company $1 million by renegotiating key vendor contracts. For example, I contacted one vendor six months into a two-year agreement; we extended the terms and saved 20 percent in the process." Then give the interviewer a chance to ask for more details. She worked with him on storytelling by having him recall challenges he had faced, the actions he took and the results he got from those actions. The decision-makers narrowed it down to two people, and a month later, Wright’s client got the job.